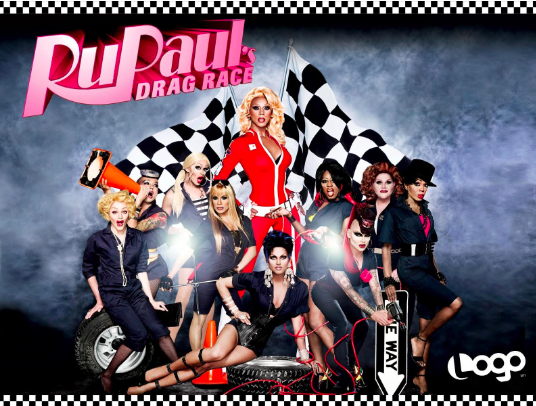 While people in 2019 mostly know about drag from RuPaul’s Drag Race, drag itself has a long history of its own. But what is drag, or what even is a drag queen? According to an informal Google definition, it is “when a man who dresses up in women’s clothes, typically for the purposes of entertainment.” However, Joe E. Jeffreys, a drag historian and videographer who teaches at New York University, defines it as: “drag is anytime that someone is putting on clothing that is considered to be not appropriate to them,” as said in a TIME article earlier this month. Over the years, there has been debate about who is allowed to enjoy drag and who isn’t. While drag is often associated with the LGBTQ community, anyone can enjoy this form of entertainment. “Drag is everybody’s art form,” says Jeffreys. Drag as an art form can be seen to stem from Greek and eventually Shakespearean theater, where men portrayed female characters in various performances. Since then, it has elevated to becoming a lifestyle and a culture. For some drag performers, it stops being a show and starts being themselves. Work and personal lives can meet in the middle when it comes to drag. For others, it is separate, as an other occupation would and could be. According to Jeffreys in the TIME piece, drag is not only aesthetically pleasing be a platform for informative comedy. “The drag queen serves this kind of shaman role, this kind of court-fool role [in which] they are allowed to say and do things that the culture perhaps needs to look at.” This can be seen with RuPaul winner Bianca Del Rio, who has had several comedy shows and movies including Hurricane Bianca. While the spotlight has typically been on drag queens, something notable is that, “Drag kings have always been out there, they just don’t get as much attention,” according to Jeffreys. Bringing this art form to campus, SAGA (Sexuality and Gender Alliance), co-sponsored with the Alice Drum Women’s Center and IMPACT, hosted a drag show on March 22nd with both professional and student performers. By doing this, members of the F&M community are able to access and continue to share the art form.